The magnitude of the food waste problem is difficult to comprehend. The U.S. spends $218 billion a year -- 1.3% of GDP -- growing, processing, transporting, and disposing of food that is never eaten. The causes of food waste are diverse, ranging from crops that never get harvested, to food left on overfilled plates, to near-expired milk and stale bread. ReFED is a coalition of over 30 business, nonprofit, foundation, and government leaders committed to building a different future, where food waste prevention, recovery, and recycling are recognized as an untapped opportunity to create jobs, alleviate hunger, and protect the environment -- all while stimulating a new multi-billion dollar market opportunity. 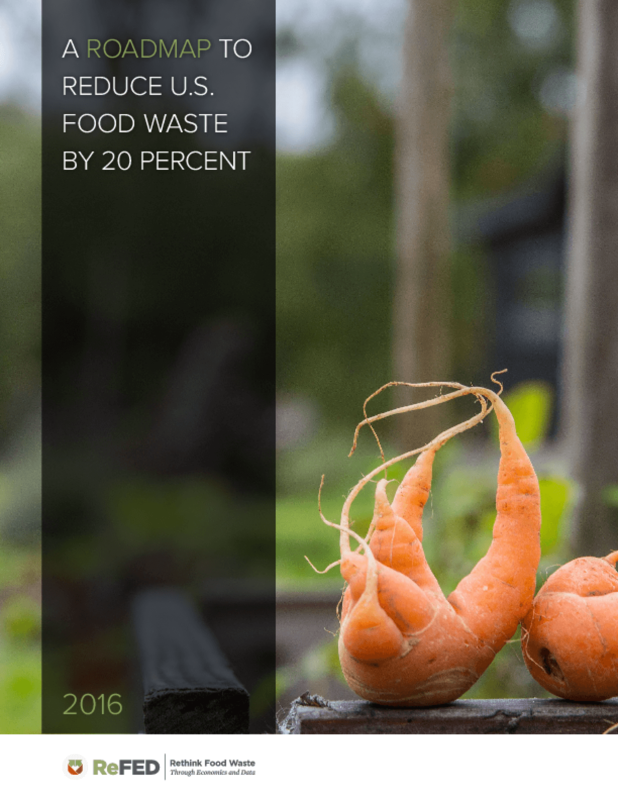 ReFED developed A Roadmap to Reduce U.S. Food Waste as a data-driven guide to collectively take action to reduce food waste at scale nationwide.